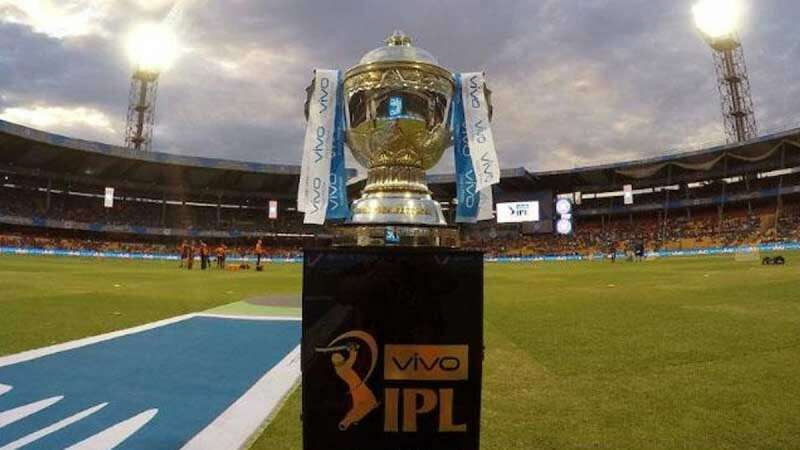 New Delhi : The Indian Premier League (IPL) has become one of the largest sporting extravaganza in the world with the search volume for keyword "IPL" being 1.8 million, according to a study conducted by SEMrush, a Search Engine Optimisation (SEO) and search analytics software. The SEMrush's research, which digs into the online user behaviour of 192 million viewers, has come up with this data. The keyword "IPL" has more than 22,520,00 related keywords. While the IPL keyword volume in April 2017 was 823,000, in April 2018, it has risen to 1.8 million, said a statement. "When it comes to big-ticket events like IPL, marketeers get only one chance to create a campaign that perfectly targets their audience in the context of that event. This means, they should rely on hard data more than intuition when developing creatives and crafting the right brand message. "Data lets us analyse what worked in the past, as well as upcoming trends, and gives us a better shot at connecting with customers," said Rohan Ayyar, Regional Marketing Manger- India, SEMrush.